Drug Studies America (DSA) is a dedicated, full time, clinical research site located in Marietta, Georgia. 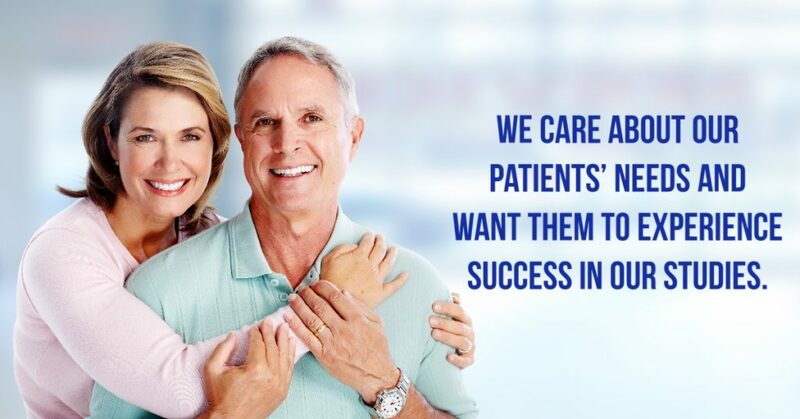 DSA was established by the Board Certified Physicians of Pain Solutions Treatment Centers to help coordinate research opportunities for the thousands of patients the practice provides care for as well as others outside of the practice who may benefit. Our main focus is with the FDA regulations, Good Clinical Practice, HIPPA Regulations, and ICH Guidelines. Our clinical trials not only provide treatment to those in need but are also the primary avenue by which medical treatment is advanced. We ensure that our participants experience the best medical care available, as we want them to enjoy success in our studies and make informed choices about their health. With more than 20 years of experience in medical research we strive to make the scientific discoveries that seem impossible.